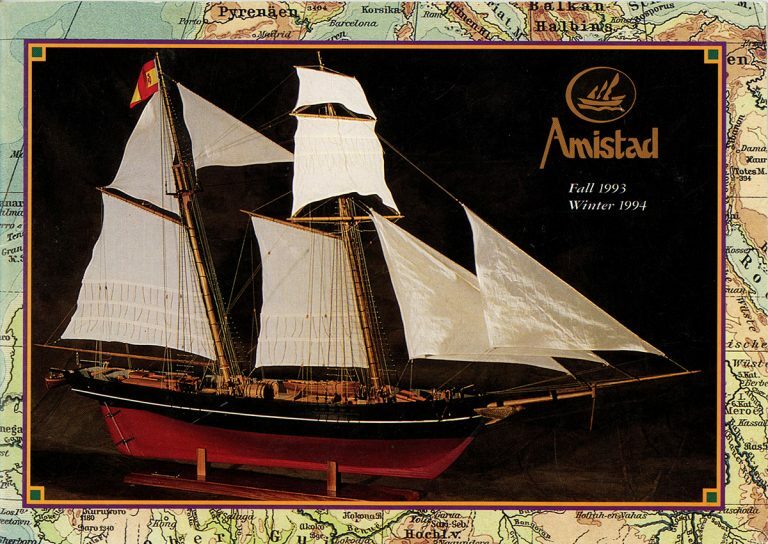 The cover of the Fall 1993/Winter 1994 Amistad catalog. HarperCollins’s Amistad Press is the oldest imprint devoted to titles for the African American market at any major New York publishing house. Amistad was first created in 1967 by Charles F. Harris as two volumes of collected writings on African American history and culture. 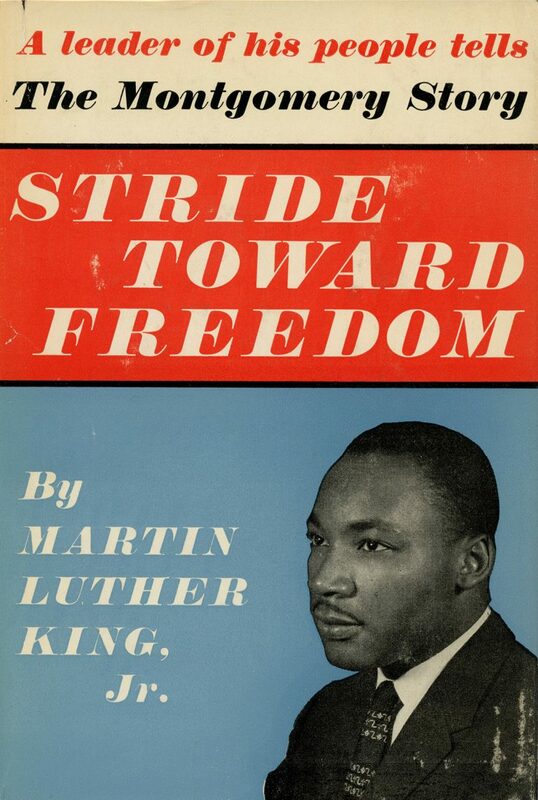 It was launched as a paperback magazine in 1970 and was aimed at college humanities and social science courses. Harris also acquired The Greatest by Muhammad Ali with Richard Durham. Amistad Press Inc. was formed by Harris in 1986 to specialize in the works of African American themes. 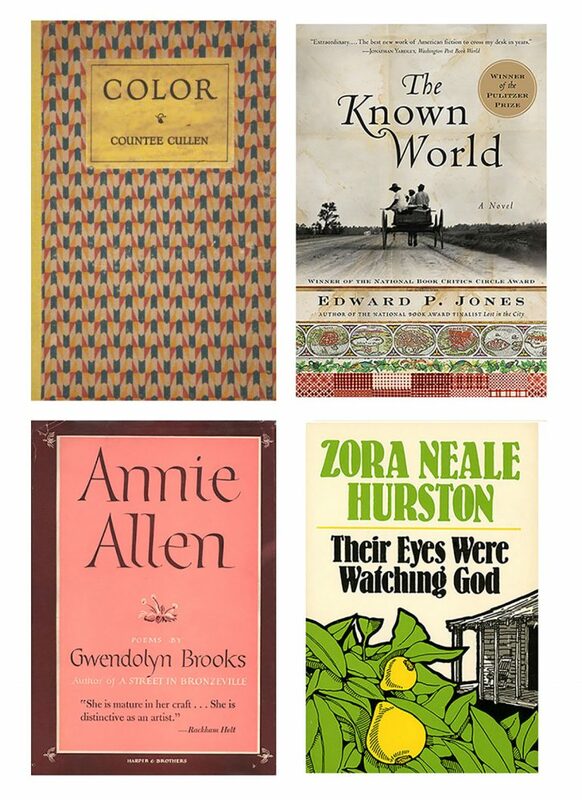 Its publishing program includes titles by Arthur Ashe, John H. Johnson, Susan Taylor, and Congressman William L. Clay, as well as the critically acclaimed Amistad Literary Series, which features critical studies of Langston Hughes, Zora Neale Hurston, Richard Wright, Gloria Naylor, Alice Walker, and Toni Morrison. 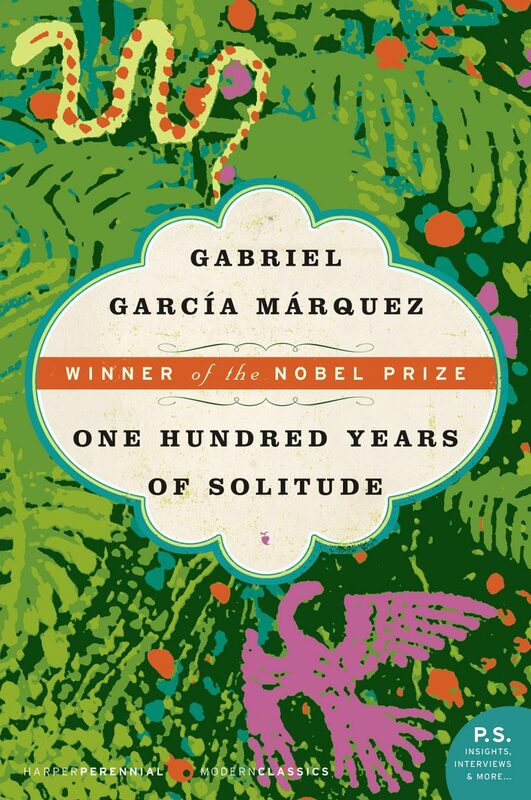 In 1999, Harris sold Amistad Press to HarperCollins Publishers and joined HarperCollins to run the imprint. He remained with the company until 2003. 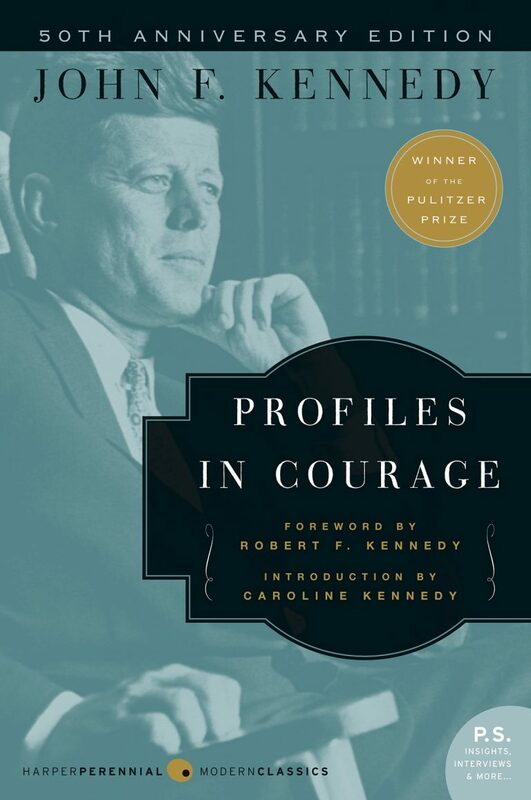 Some of the imprint’s bestselling titles include Act Like a Lady, Think Like a Man by Steve Harvey, Monster by Walter Dean Meyers, The Pursuit of Happyness by Chris Gardner, and the Pulitzer Prize–winning The Known World by Edward P. Jones.